Apalit, Pampanga — After their three-day International Thanksgiving to God (ITG) in the last quarter of 2015, the Members Church of God International (MCGI) follows that up and starts 2016 with another ITG on January 9. 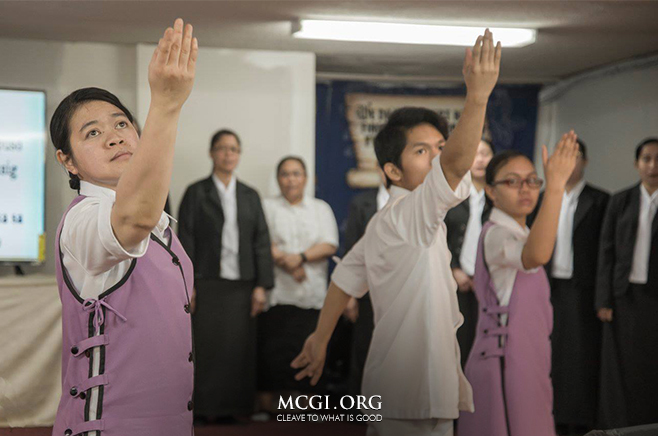 MCGI recently celebrated their quarterly ITG event last December 25 to 27 last year. 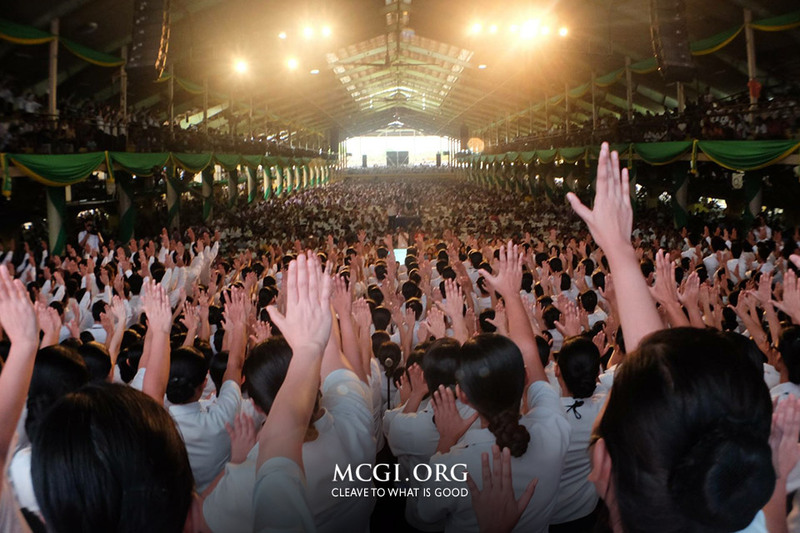 MCGI’s lTG events are joined by more than 1,360 remote points in the Philippines alone. Meanwhile, brethren from the other parts of the world, as well as members who are natives of Central and South America participated in the live occasion through satellite and Internet technology. Through the biblical wisdom recently revealed to the congregation by MCGI Overall Servants, Bro. Eli Soriano and Bro. Daniel Razon, the ITG on January 9 is aimed at giving gratitude to God for the guidance He gave to the congregation in the just-concluded quarterly spiritual feast. “Let us ask ourselves: Have we received bountiful spiritual blessings? If our hearts answer ‘Yes, we did. We received bountiful spiritual blessings!’ then join us next week [in thanking God],” remarked Bro. Daniel during the regular thanksgiving to God service last January 2. During the ITG on December 25-27, MCGI congregants witnessed many memorable moments such as heartfelt offerings of songs of praises to God and biblical learnings served by the Church’s Overall Servants, Bro. Eli and Bro. Daniel. Throughout the discussion of biblical topics, Bro. Soriano continued to call upon the brethren to recognize God’s goodness through thanksgiving, citing his very own reasons for giving gratitude. “For the continuous growth of the ministry, which you all bear witness to, and the teachings that God continuously gives us; for these, I am also one with you in offering thanksgiving to God,” said Bro Eli. Through God’s help, MCGI saw the founding of new satellite broadcast centers, relay stations and coordinating centers across Central and South America in 2015. In Brazil alone, locales under indoctrination peaked to 237, while in the rest of Latin America, there are at least 195 established locale centers, with another 60 currently being established. In line with this progress, more than 20,000 souls were called unto the Church and underwent baptism in the Philippines and different parts of the globe in 2015. These are fruits of the heightened global efforts spearheaded by MCGI through Bro. Eli and Bro. Daniel. These newly-baptized brethren were later given the opportunity by Bro. Soriano to speak in front of the whole congregation as to how their affiliation in the Church has changed their lives. “I was baptized here in MCGI four months ago, in September,” said Sis. Amelia Acebuche from the Locale of Comembo, Makati. “Every time I hear God’s words through Bro. Eli, it’s like I’m hearing something new, something I’ve never heard before from my former religion. That is why I am very, very happy to be here. I am blessed that I became a member of this Church,” remarked Sis. Amelia.